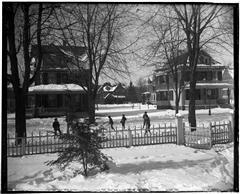 Museum of the City of New York - Winter at Richmond Hill in street in front of our house. Winter at Richmond Hill in street in front of our house. 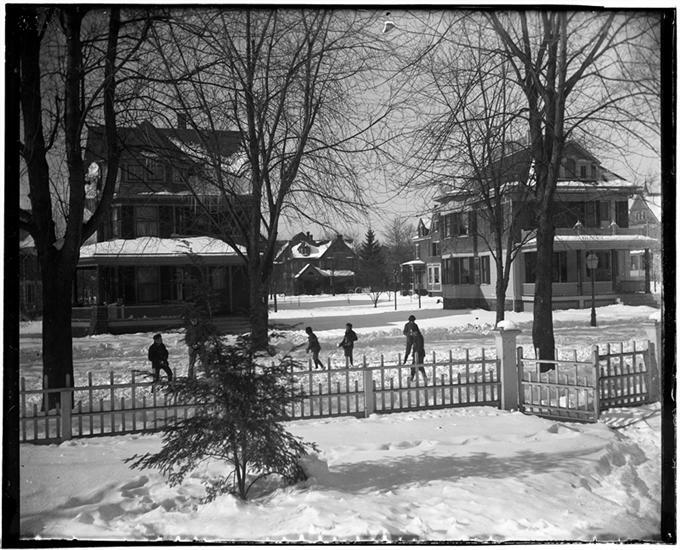 Children playing in front of Riis family home.